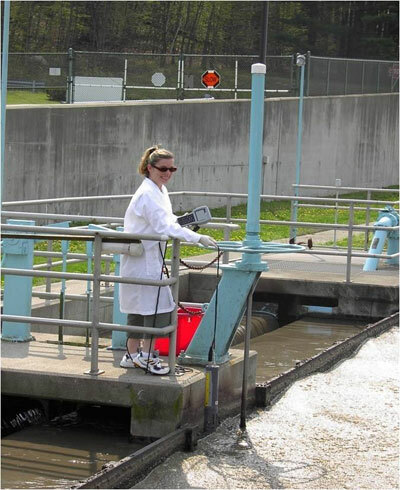 The primary objective of the RVRSA Certified Laboratory is to determine if the quality of treated effluent discharging from our wastewater treatment plant conforms to standards set forth by the New Jersey Department of Environmental Protection (NJDEP). Through the New Jersey Pollutant Discharge Elimination System (NJPDES) permit, RVRSA is permitted by the NJDEP to discharge into the Rockaway River a flow of 12 million gallons per day (MGD) of treated effluent. The permit is the “regulatory mechanism used by the NJDEP to help ensure the RVRSA discharge will not harm the environment.” Additionally, an Annual Certified Parameter List is given to the laboratory with the specific analytical methods for which the laboratory is certified, corresponding to a specific parameter. Every year, the NJDEP conducts proficiency testing of all of the parameters for which RVRSA laboratory is certified to perform. Laboratory technicians at RVRSA work diligently to comply with the requirements as set forth in our NJPDES permit by conforming to required procedures, keeping accurate and current records, and maintaining a sanitary and safe working environment within the laboratory. The NJDEP also requires all laboratories testing wastewater to adhere to tested and accepted methods of analysis, as found in the Standard Methods for the Examination of Water and Wastewater manual. 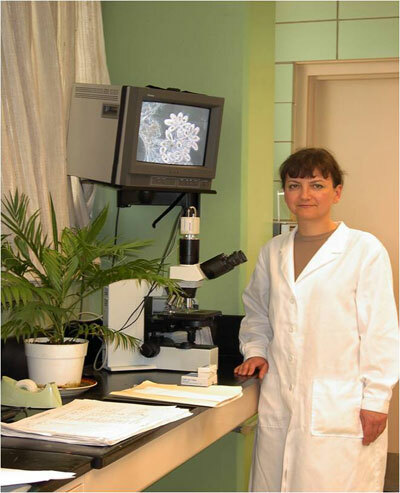 Additionally, random unannounced audits of the laboratory’s methods are conducted by the enforcement section of the NJDEP as well as the Environmental Protection Agency (EPA), to monitor for conformance of testing protocols to written standard operating procedures (SOPs), to insure accurate record keeping and to maintain a sanitized laboratory working environment. These unannounced laboratory inspections are to ensure that the RVRSA Certified Laboratory is accurate and up to date in adhering to the new standards or permit requirements. The Laboratory at Rockaway Valley RSA is also committed in preparing and educating future laboratory technicians through our Co-Op program with local colleges and universities (County College of Morris, Ramapo College, etc.). In the program we hire a prospective candidate from these institutions who will work part time, while acquiring college credits and gaining experience. The candidates must be enrolled at these institutions within a Biology, Chemistry or Environmental Sciences degree so that the students can get experience relevant to their studies. Any interested candidates may contact our offices for further information on this program.